Join us for a fun filled patriotic celebration and run without all the hassle of traffic, crowds by staying right here in Gwinnett County and burning off some calories the morning of the 4th of July. 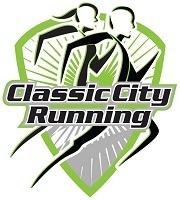 Trophies given to overall male and female winners as well as masters male and masters female winners. Medals given to the top three in male and female five year increment age groups from 10 and under all the way to 70 and up. A great morning of music, watermelon,patriotic music, doorprizes and much more. 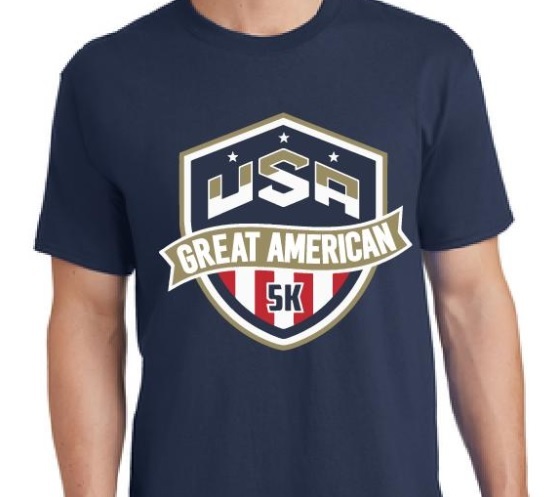 What a way to kick off your 4th of July without having to run a full 10k and fight traffic downtown AND get a great patriotic soft style shirt!